A quarter of a large pizza for $4.50. Full Lunch menu also available! BBQ Brisket Pizza and BBQ Chicken Pizza now available! 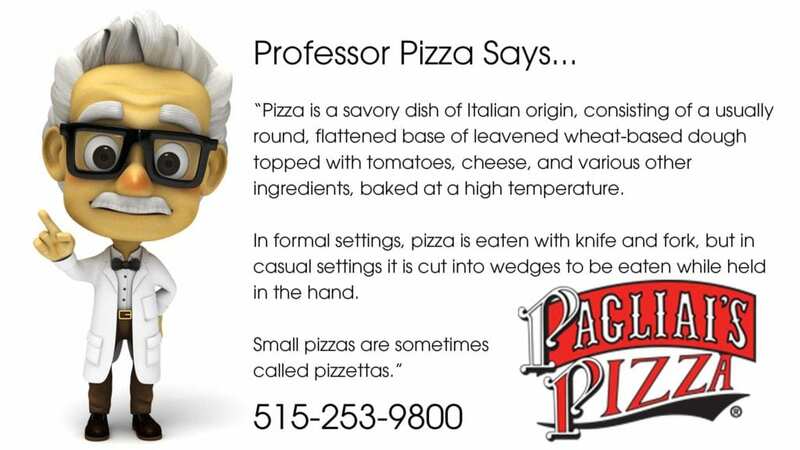 Come in and try it and let us know if we should keep it on the menu. Does your crew need a pizza party? Our kitchen is open when our Pizzeria isn’t. Call in for group ordering with 24 hour notice. 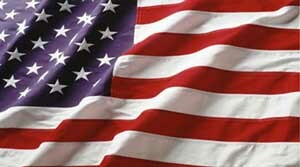 We offer discounts to our brave men and women in uniform: military, police, and firefighters. 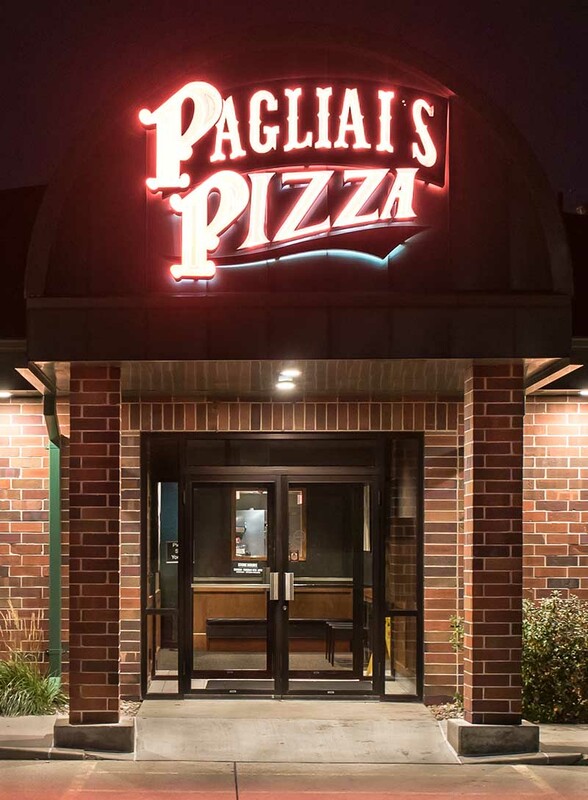 Everything you are served at Pagliai’s is fresh. 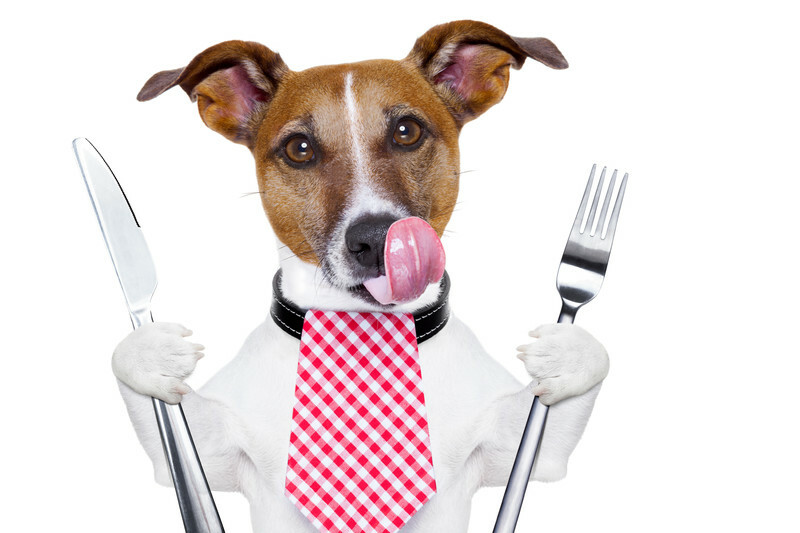 And let’s face it, fresh food tastes sooo much better! 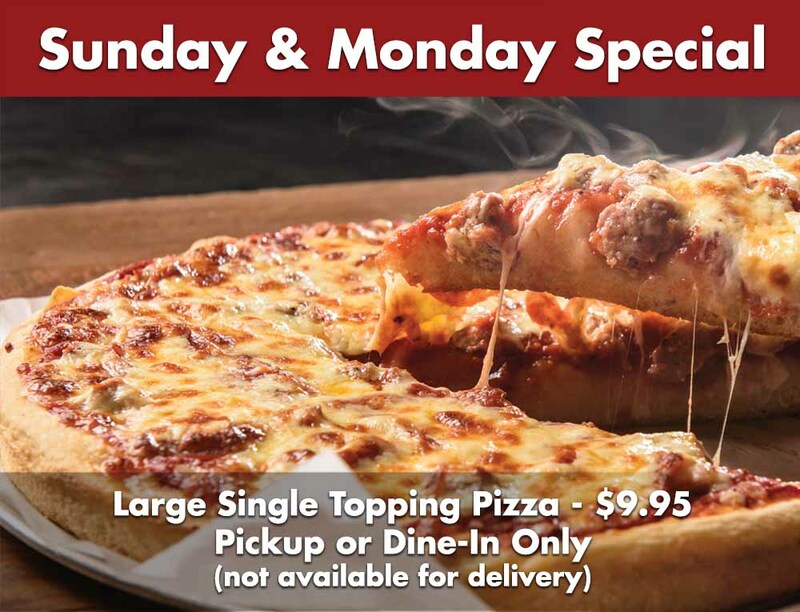 Our dough is made daily from a secret, memorized family recipe. Sausage is spiced and blended just the way ‘nonna’ Pagliai did it. And our meat is lovingly prepared on site. 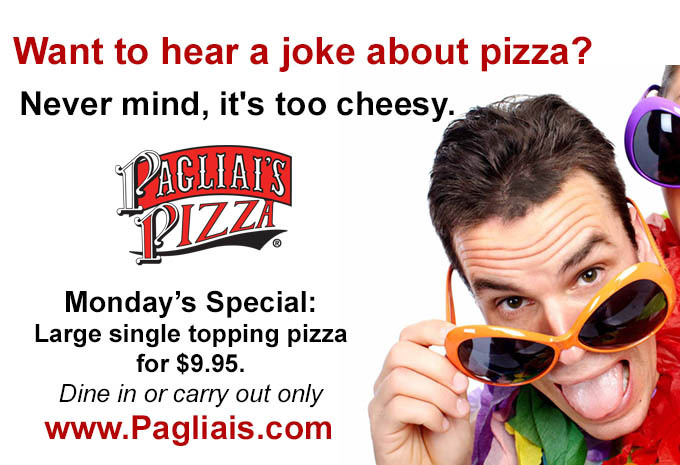 How about our mozzarella? We custom-blend it right here in our Italian kitchen. 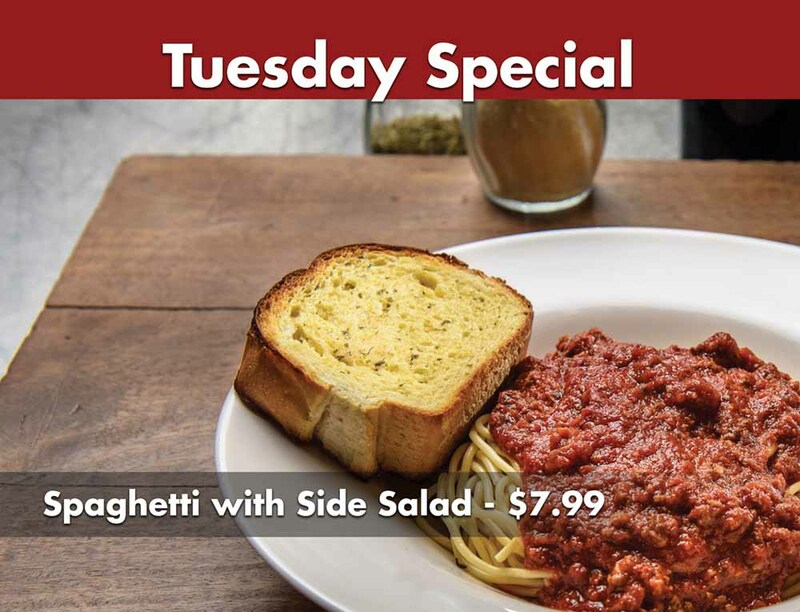 Our old school meat pasta sauce simmers all day long waiting for a chance to delight your taste buds! We love what we do. Bryan Pagliai is our Master chef. 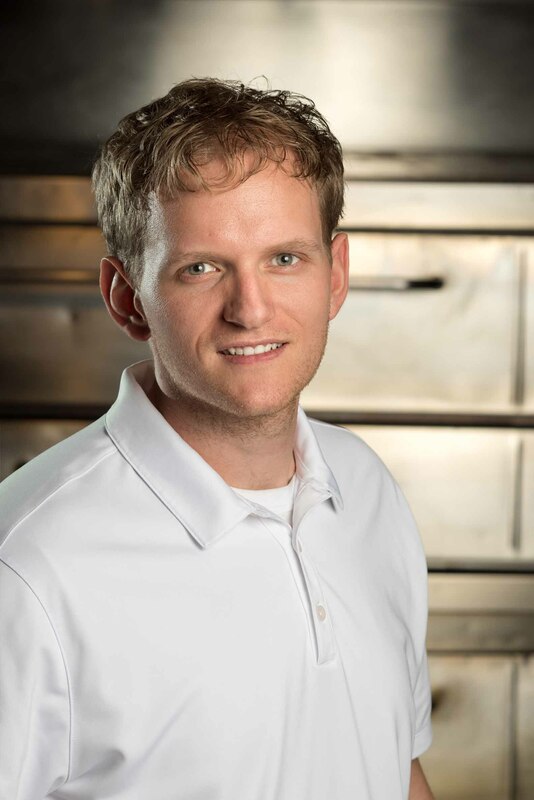 Travis VanderWeerdt is our General Manager. You’ll find them on site every day pursuing their passion. They’ll make sure that everything is being prepared to perfection, and that their creations exceed your expectations. Why should you order right now? Because we’re not interested in one-time customers. We want friends for life. And one pizza is all it takes! If you want to eat in our beautiful restaurant, you will enjoy friendly service from our professional staff. 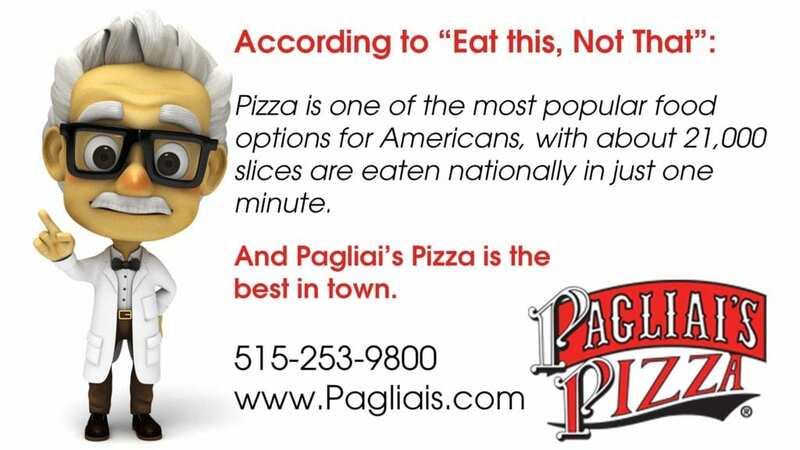 Pagliai’s is locally owned and operated. We pride ourselves in treating you with honesty, respect, fairness, kindness, consideration, and compassion. 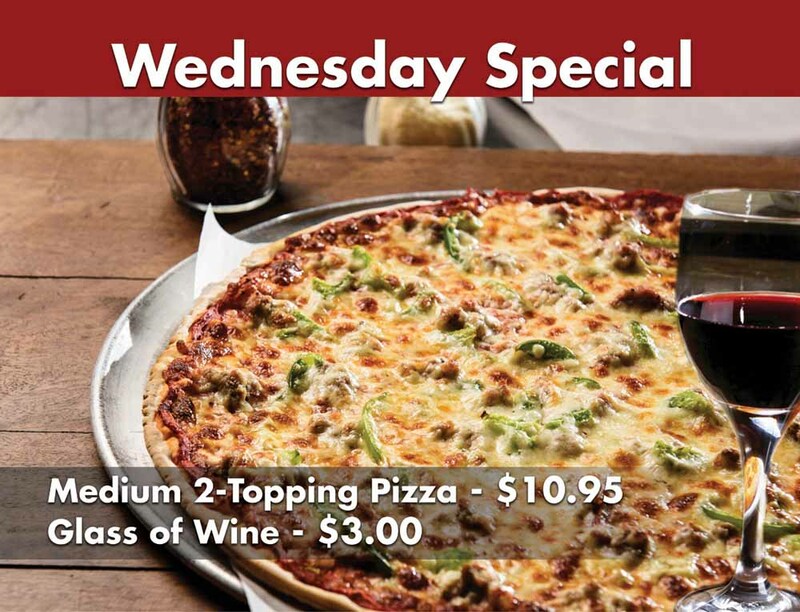 Come in during the week and enjoy one of our regular mid-week specials. "This is the best pizza place! Service is top notch.. Pizza is always delicious. Can not think of anything i would change or improve on. 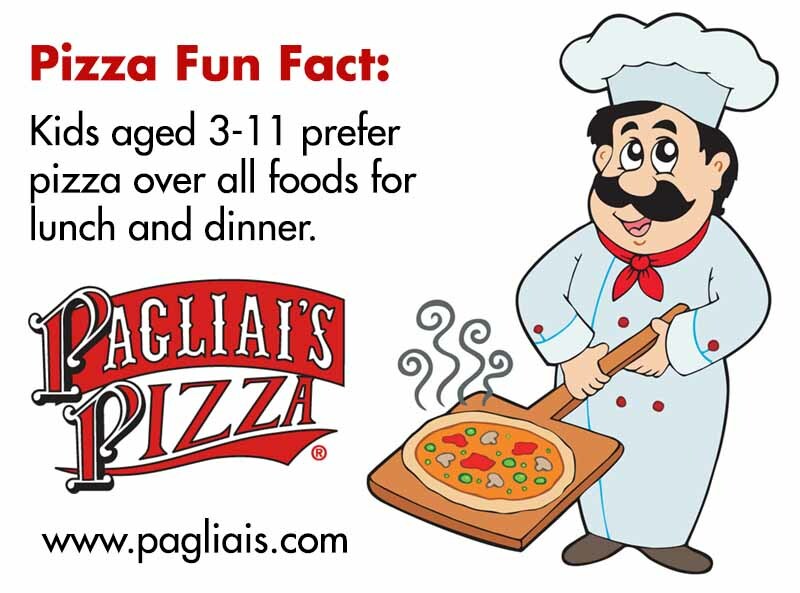 If you have not tried Paglia's, you should!" 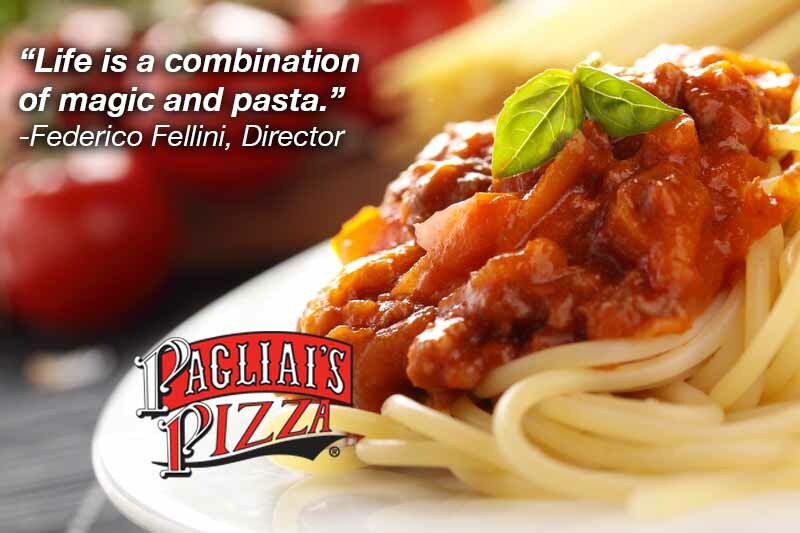 "We simply love the food and atmosphere at Pagliai's. A very friendly place to meet friends and have outstanding Italian specialties." "Well, this place is definitely one of a kind. The combination of great food and unsurpassed service has made this our go-to place for dinner." "I thought the rave reviews had to be exaggerated. But we are absolutely convinced. This place totally lived up to the reputation it has earned." Due dita di vino e una pedata al medico. 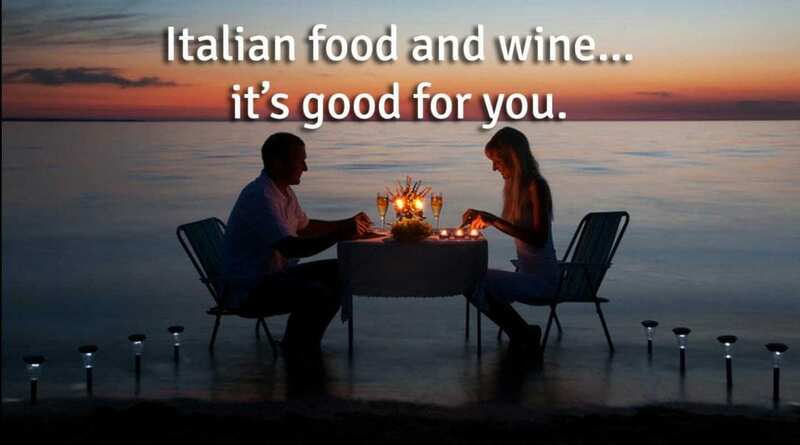 (two drops of wine and we can kick the doctor out the door) We Italians believe wine and pasta are good for the soul as well as the body. 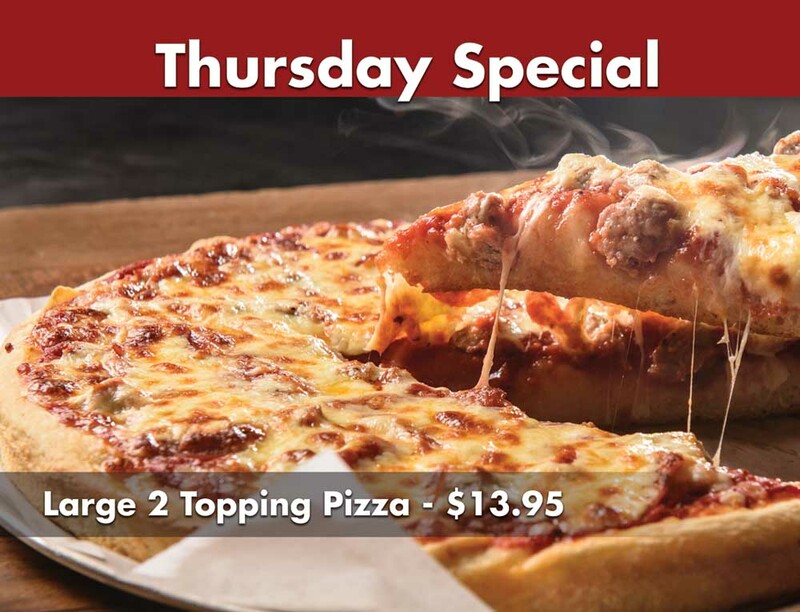 Bring the kids in for pizza today. Sophia owes it all to pasta. Come in for some of Noona’s secret recipe spaghetti. Be a hero at work. 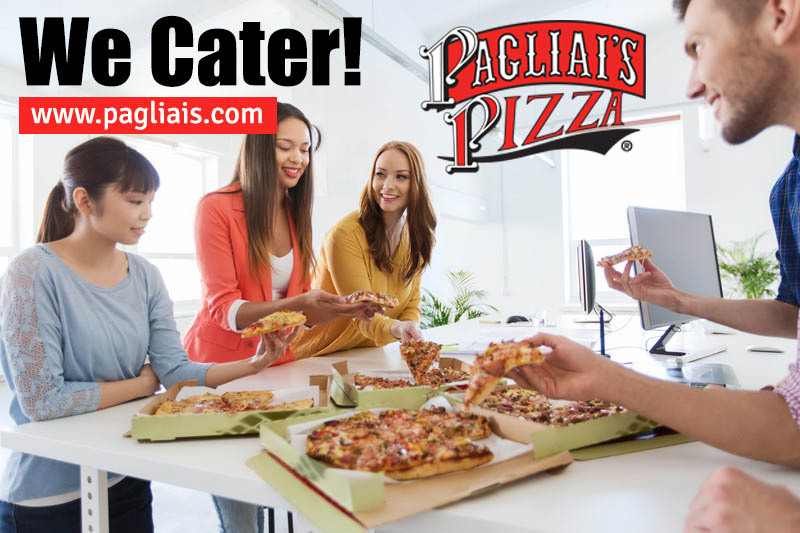 Cater in some Italian specialties from Pagliai’s. Can I get the left-overs?